Decatur, GA - Robert had only been at work for a couple hours when he got the phone call. It was AvantGuard operator, Gina alerting him that an alarm signal had gone off at his church building. Robert is a pastor at the church, and was distressed to hear the news. He was at work and couldn’t check on the situation right away, but he knew that no one should have been getting into the building that morning. Because of that, he told Gina to dispatch the police. Later that afternoon, Robert made his way to the church to find out what had happened. It turned out that the alarm was legitimate, and there was indeed a break-in. Because police were able to get to the scene so quickly, they arrested one of the perpetrators right then and there. A few others managed to get away, and they already had warrants out for their arrest. Despite the unfortunate nature of the incident, Robert was pleased to know that the system did its job. While Robert was glad that the security system did all that it was supposed to, he says that the next step would be to upgrade. He is now looking to add some cameras in order to have video verification. That way, if this ever happens again, he will have footage to give to the police. 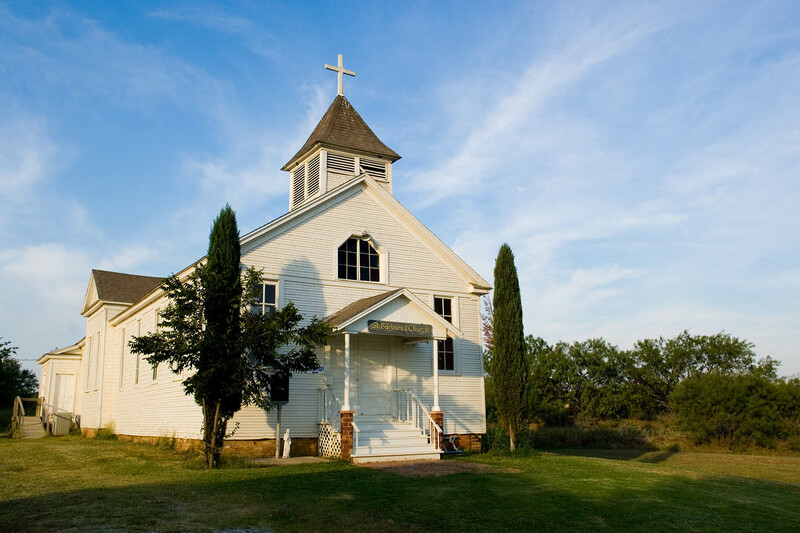 Unfortunately, places of worship are not exempt from burglary or break-ins. That’s why, as Robert found out, it’s good to play it safe.